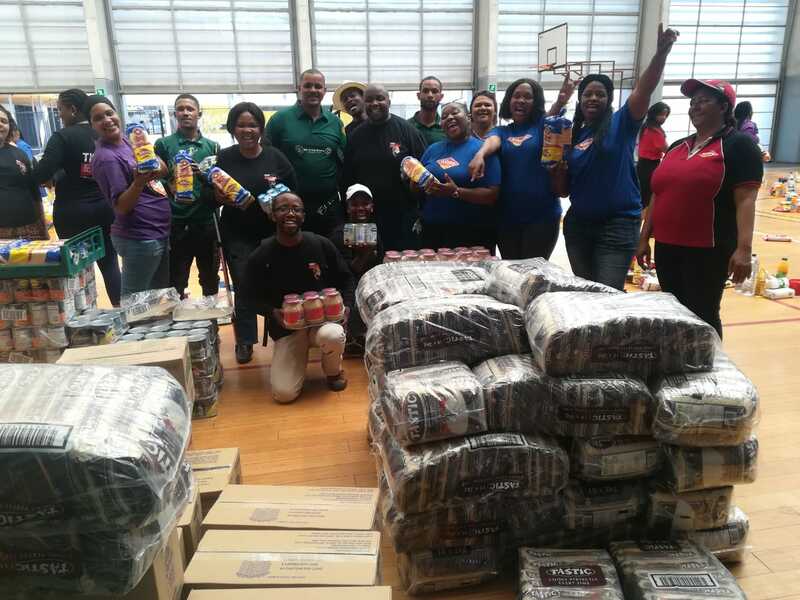 “While nothing can replace what they have lost, this helps us to ensure we can offer the victims of the devastating fires in Khayelitsha, Kosovo and Vrygrond quality assistance of the highest possible standard,” says Badr Kazi, the organisation’s government and corporate relations manager. The Engen donation follows devastating fires that tore through the three informal settlements during the past week, leaving about 3 000 people homeless, more than 650 of them children. One person died in the Khayelitsha fire on 20 October. The following day about 120 homes were razed in the Kosovo informal settlement, leaving 1 400 people homeless. A few days later, a further 304 homes were left in ruins in Vrygrond in a third blaze, triggering a major relief effort. 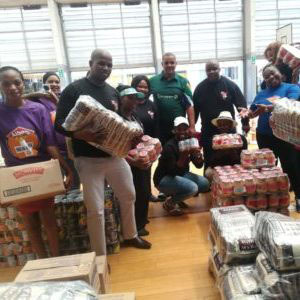 Engen made one of the largest donations to the Gift of the Givers initiative, according to Kazi, who says they have put together a R2-million aid package to provide hot meals, bottled water, blankets, new clothing, school uniforms, stationery packs, towels, hygiene packs, plastic utensils and building materials to the fire victims. Adhila Hamdulay, Engen’s Corporate Social Investment Manager, says the company is honoured to play a role in assisting Capetonians who have lost everything. “Those who were affected are already marginalised, living in dire circumstances in informal setttlements. Now the fires have taken what little they had,” she comments. Kazi says substantial donations such as the one from Engen have allowed Gift of the Givers to provide affected residents with breakfast, as well as cooked lunches and dinners every day. “Getting such donations directly affects the quality of the relief we can provide in situations such as this, and these fire victims are getting the best possible assistance,” he says, explaining that while rebuilding efforts are gathering force, many people are still living in churches and halls. Gift of the Givers is prioritising the most vulnerable people for care, including mothers with babies, the elderly, and people suffering from chronic illnesses. “We are trying to make an horrific situation a little more bearable, and the donations we have received will allow us to stay in each of the areas for a 10-day period, after which we will reassess and plan further,” explains Kazi. Hamdulay says Engen’s CSI strategy centres on the company’s need to build and maintain a credible profile as a responsible corporate citizen. This commits them to conducting business in a manner that is compatible with not only the economic and environmental, but also the social needs of the communities in which Engen operates. “When our community suffers a terrible tragedy like this one, we won’t hesitate to answer the call for assistance, and that is exactly what we have done. We channeled our donation through Gift of the Givers to ensure the funds are used to the best possible effect during this traumatic time,” she adds.